No Ukrainian soldiers were killed, but six were injured in the Donbas conflict zone over the last 24 hours, National Security and Defense Council spokesman Andriy Lysenko said at a briefing in Kyiv on Thursday, according to an UNIAN correspondent. "Over the last day, we haven’t lost any Ukrainian soldiers, but six were injured as a result of military clashes," Lysenko said. 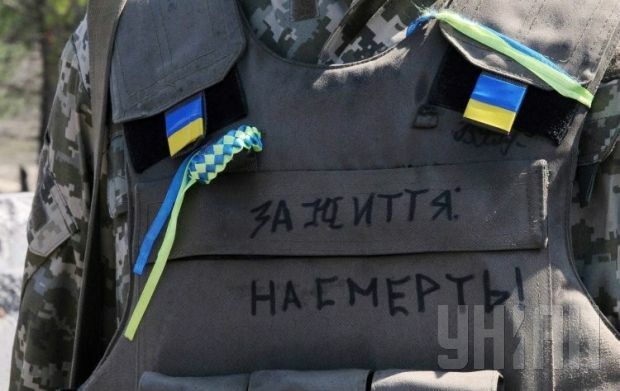 As reported earlier, on April 15 one Ukrainian soldier was killed and another two were injured in the Donbas conflict zone.